The city of Plano has transitioned from a traditional bedroom community within the Dallas-Fort Worth region to a major economic center with 275,000 residents, 200,000 jobs, over 4,000 acres of public parks, distinct mixed-use developments, and a multimodal transportation system. The Plano Tomorrow comprehensive plan describes a vision for the city's continuing evolution, guiding future growth, priorities, services, development, and redevelopment. The plan's web-based format reflects a significant innovation in comprehensive plan accessibility and presentation due its employment of emerging public engagement technology and best practices. In presenting key elements of the plan in video format in lieu of text and graphics, Plano Tomorrow deviates significantly from conventional, long-range planning practices. As the first web-based comprehensive plan in Texas, it provides the community access to a more user-friendly and interactive plan format. 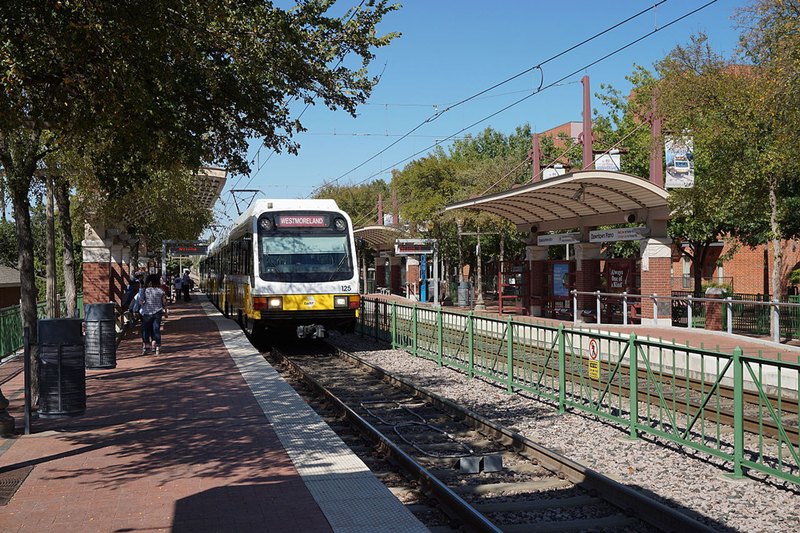 Produced in-house by the city's planning staff, Plano Tomorrow was adopted in October 2015 after a 26-month development and public outreach program. Through surveys, open houses, work sessions, "meeting-in-a-box" exercises, and on-site meetings, more than 20,000 comments and ideas were received from residents and businesses about how to improve the city. The plan provides an innovative approach to all aspects of Plano with an emphasis on the physical, social, economic, and environmental characteristics of the city. The main components of the plan addresses issues such as redeveloping aging retail centers, improving mobility, the natural environment, and enhancing established residential neighborhoods. The development of a Growth and Change map, a supplement of the traditional Future Land Use Map, highlights areas intended to be conserved or redeveloped, and areas where new development is anticipated to occur within the city's remaining vacant land. In addition, with Plano's diversifying population that now includes 1 in 4 people born outside the United States, new components were introduced to improve community pride and a sense of belonging among residents. After an extensive multi-pronged public outreach program, Plano's planning team incorporated ideas from residents and business leaders into the Plano Tomorrow plan. Photo courtesy City of Plano, Texas. Plano leadership acted to make the public outreach process a highly accessible and inclusive endeavor. 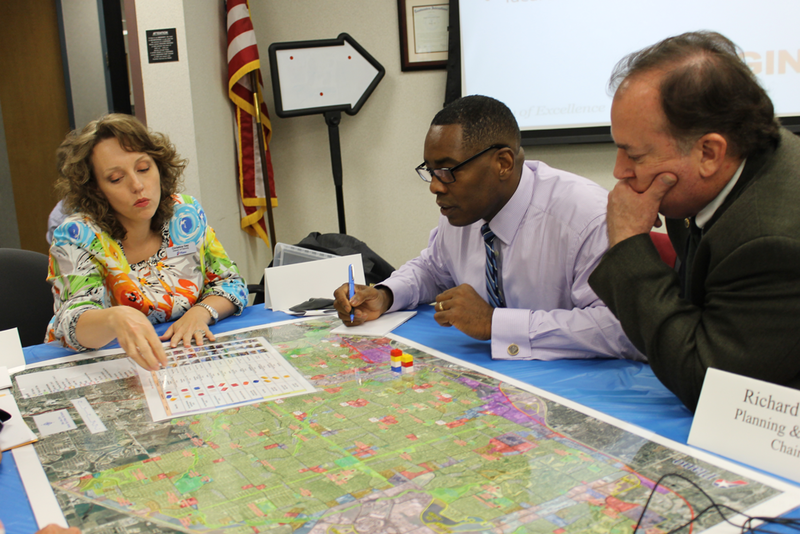 The city worked with over 40 organizations and hosted over 25 public work sessions with the Advisory Committee. The centerpiece, web-based format of the plan allows citizens to continue to interact and guide how the adopted plan is implemented. The website hosts 15 videos, produced in-house, to illustrate how future policies would impact the city. In addition, citizen priority polls are incorporated into every policy page that reflect the priorities of the citizens and can be used when reviewing future budget requests. Since the plan's adoption of the plan, the website has registered 11,000 document downloads, 550 votes on citizens polls, and 2,000 video views. 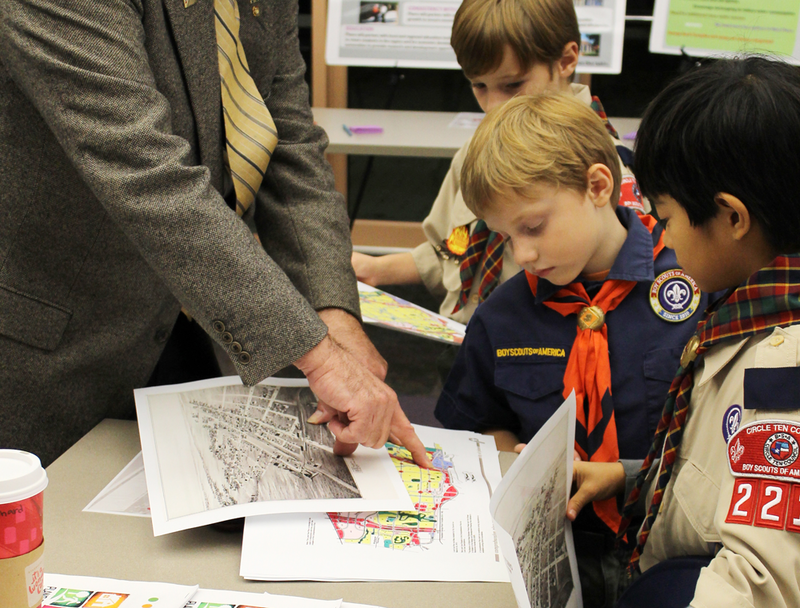 The public outreach process is highly accessible and inclusive, serving residents of all ages. Photo courtesy City of Plano, Texas. Plano Tomorrow has 273 action statements to balance the diverse needs and desires of the city's dynamic community. Action statements are measurable objectives that are strategically linked to the broader, more aspirational goals set forth in the plan's policies. Twenty-seven city departments are involved in the implementation, and Planning Department staff works with these departments twice a year to review and update action status. The city recently published its first Plano Tomorrow Annual Report, which illustrated 65 percent of actions are in progress and 5 percent of actions are complete after the first year. The plan has also played a critical role in the city's budget process and the formulation of department work plans as 23 actions were either partially or fully funded in the latest budget. Plano Tomorrow was one of the first comprehensive plans to receive recognition from the American Planning Association's Comprehensive Plan Standards for Sustaining Places Recognition Program and was the recipient of the 2016 APA-Texas Chapter Comprehensive Plan Award. Plano Tomorrow has resulted in greater transparency of the city's planning activities. It has improved access to public documents, eliminated barriers to community involvement, and allowed residents to continue to provide input, unlike conventional plans. The city of Plano has evolved from a suburban bedroom community outside Dallas-Fort Worth to a major economic center that features 4,000 acres of public parks, mixed-use developments and a multi-modal transportation system. Photo courtesy City of Plano, Texas.